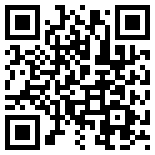 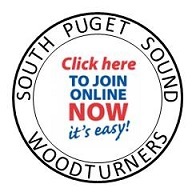 Eric Lofstrom, has been a SPSW chapter member since 2002. 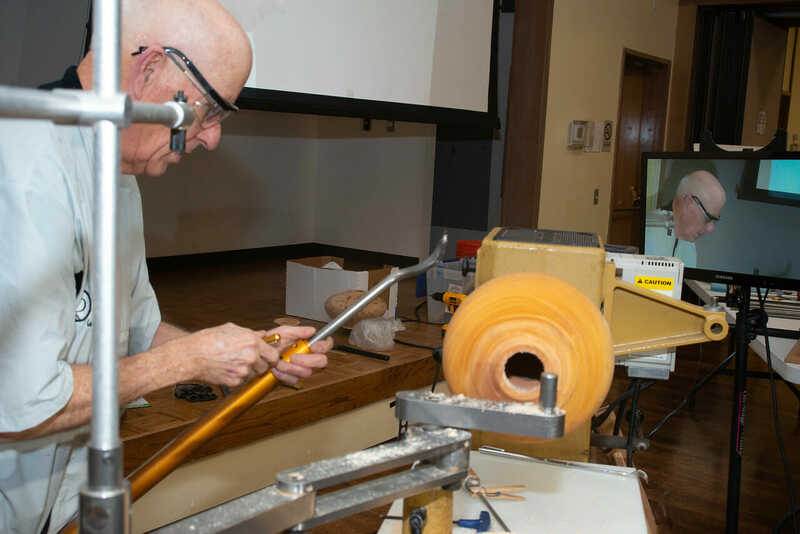 Eric will be demonstrating how to turn a Square-Ripple Bowl. 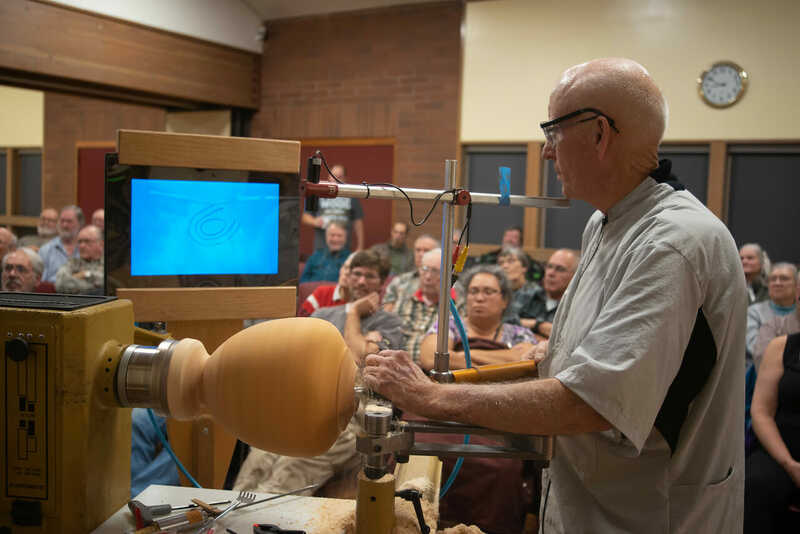 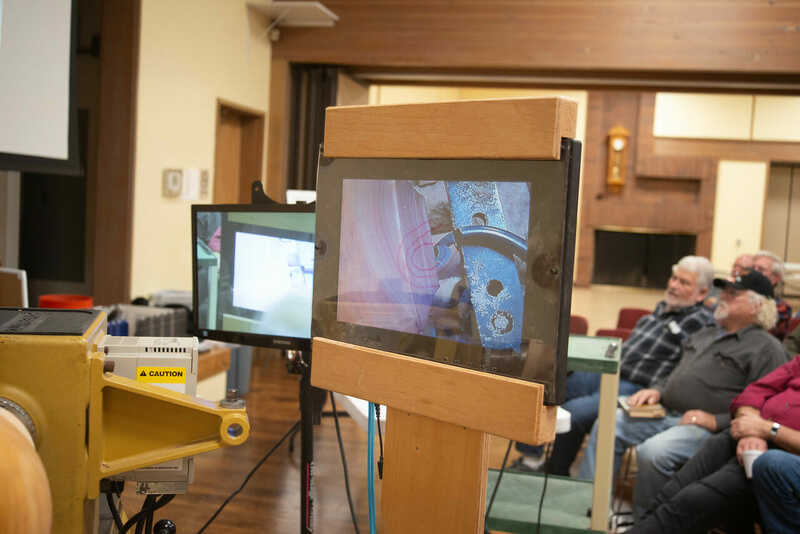 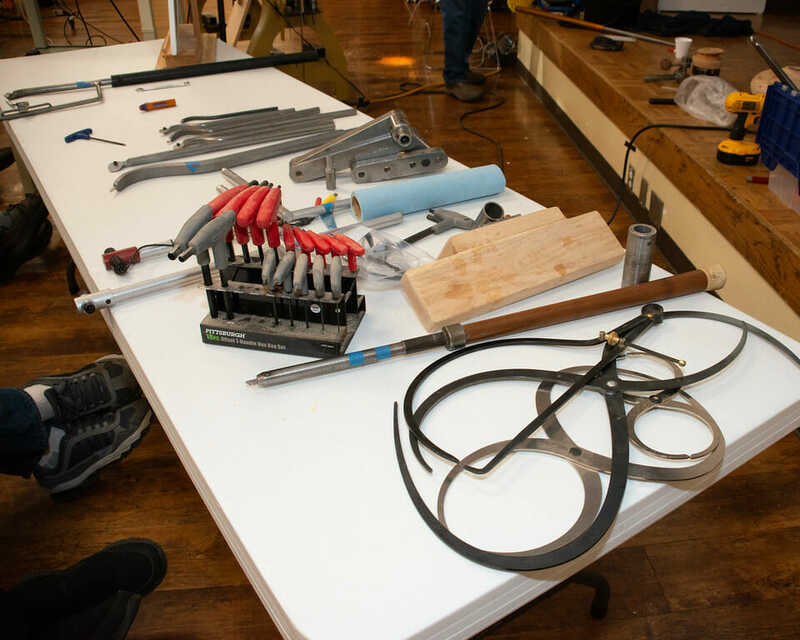 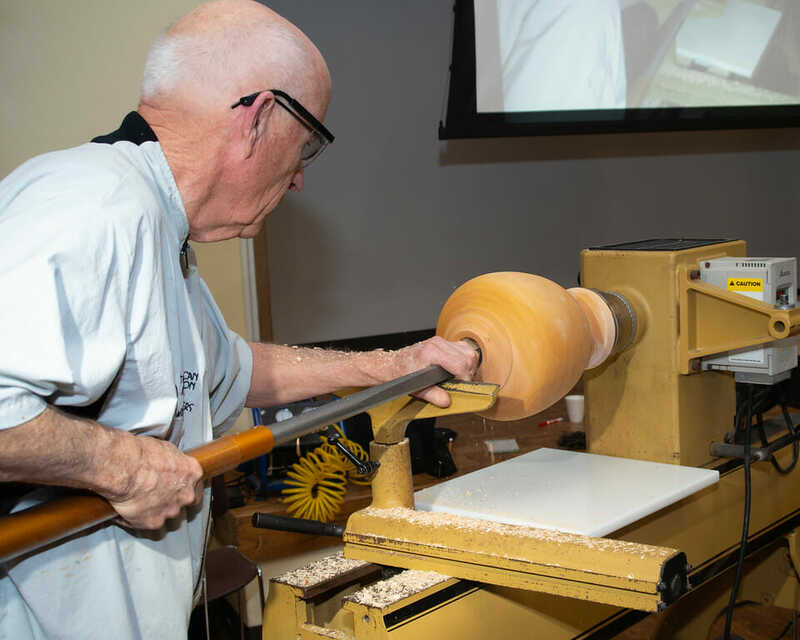 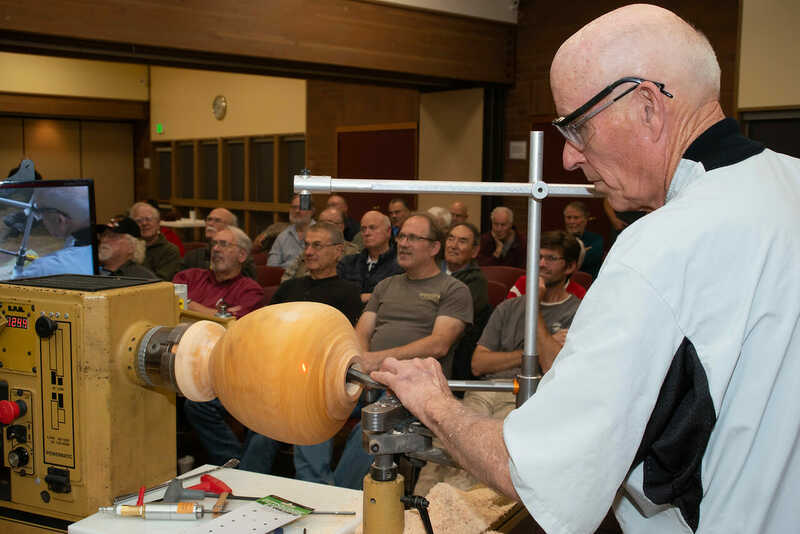 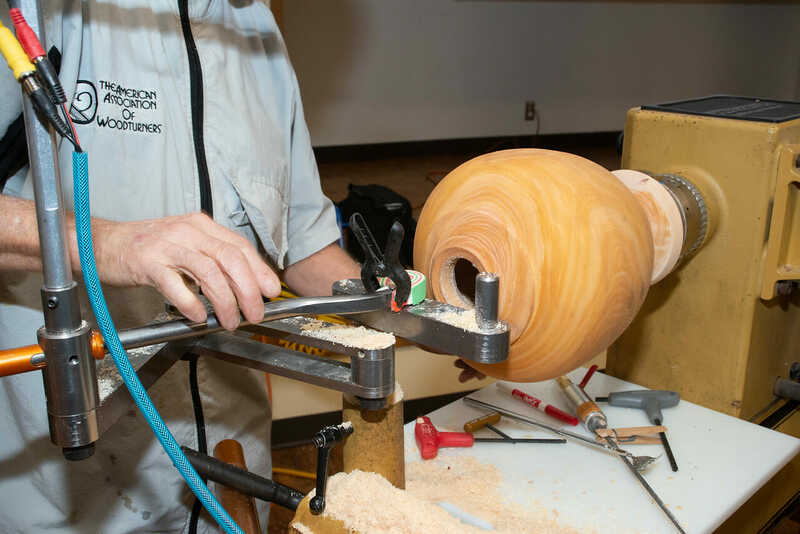 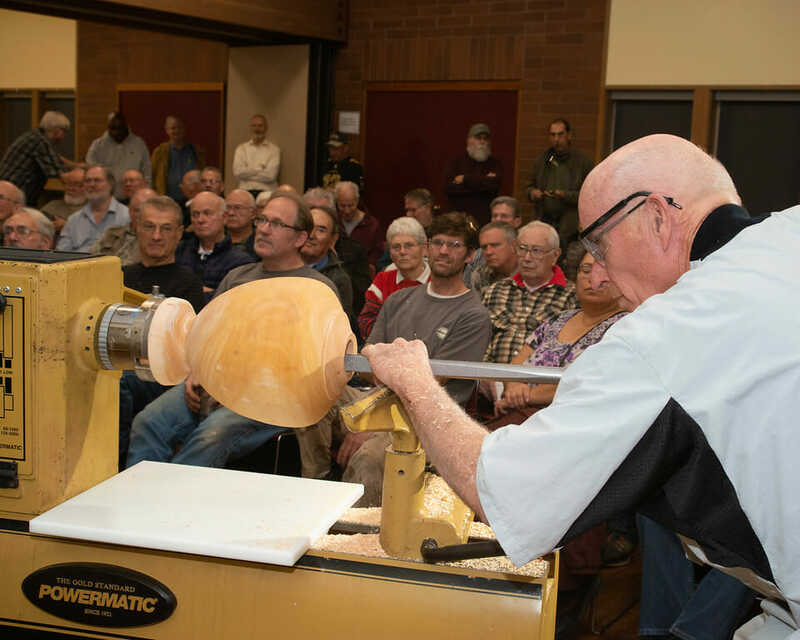 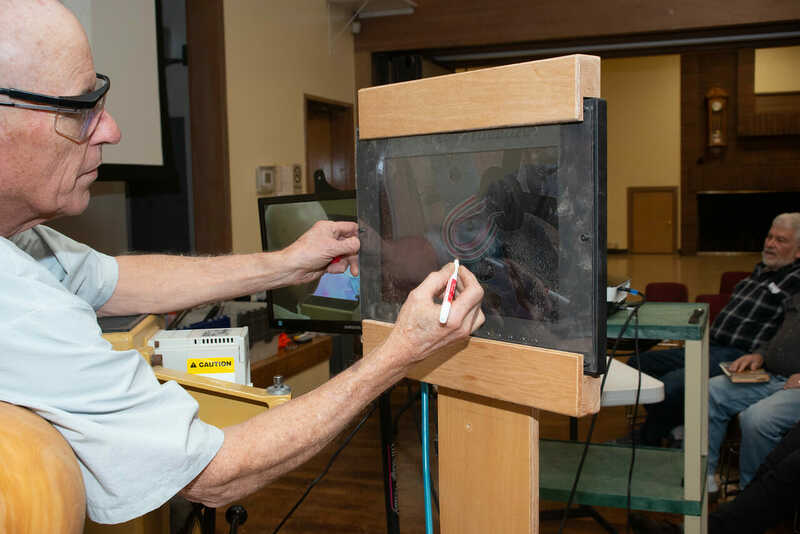 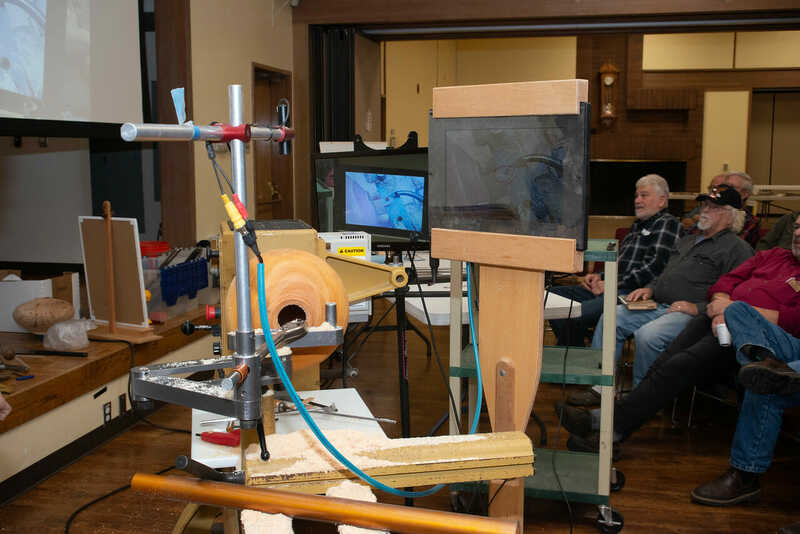 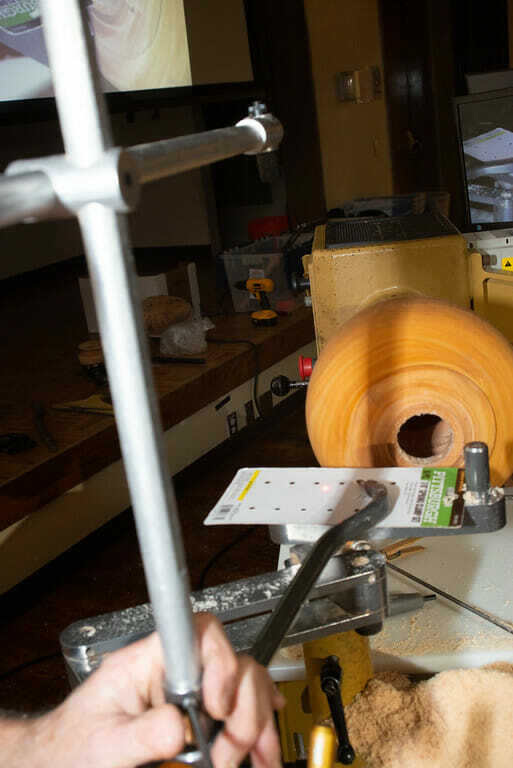 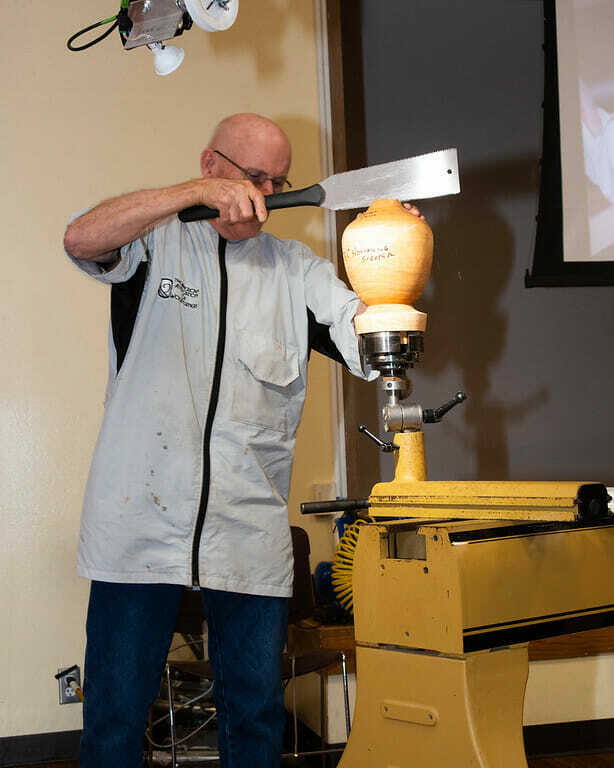 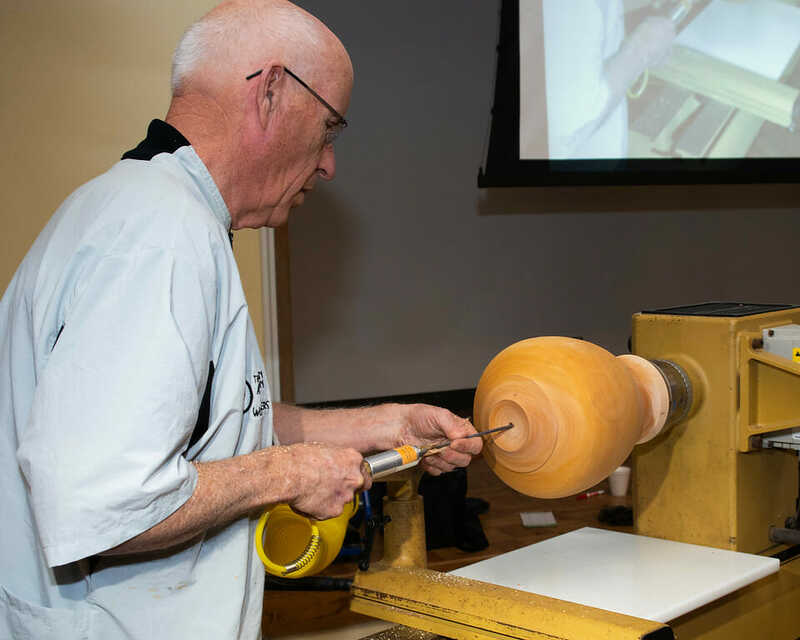 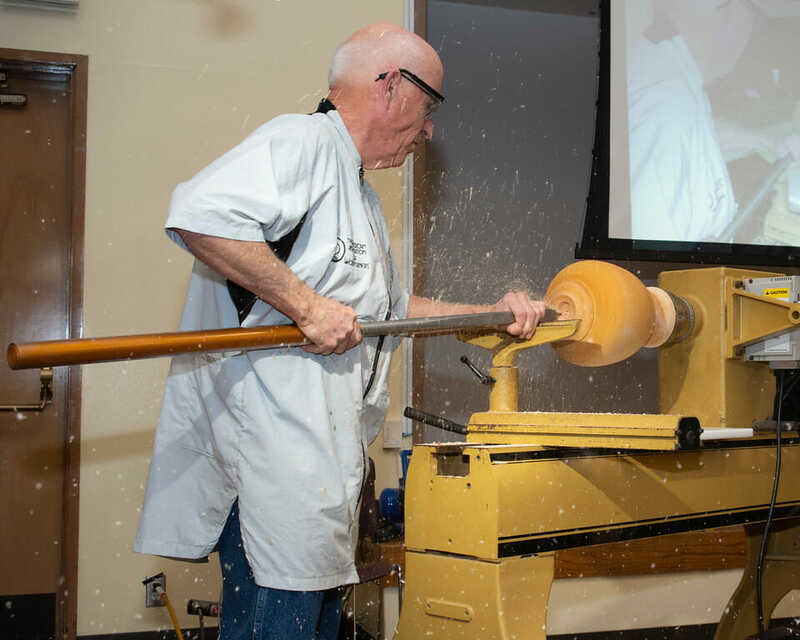 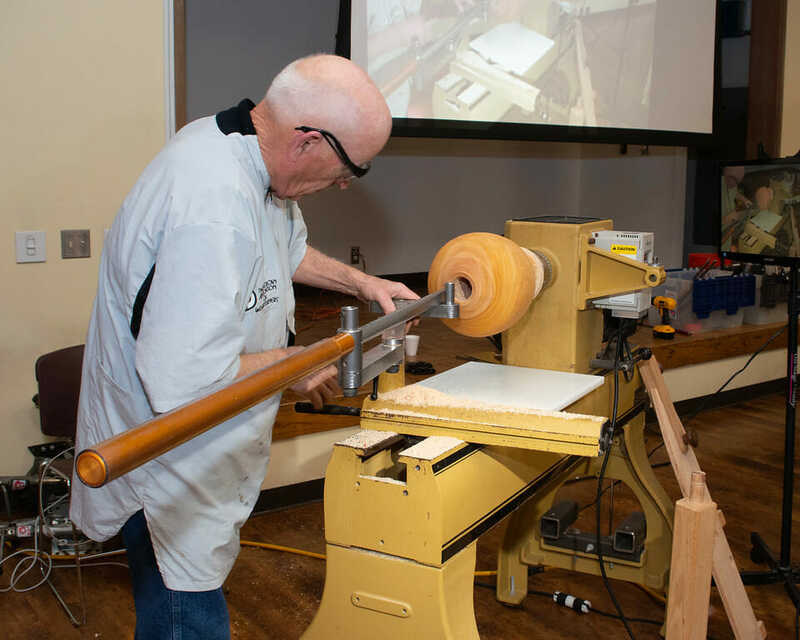 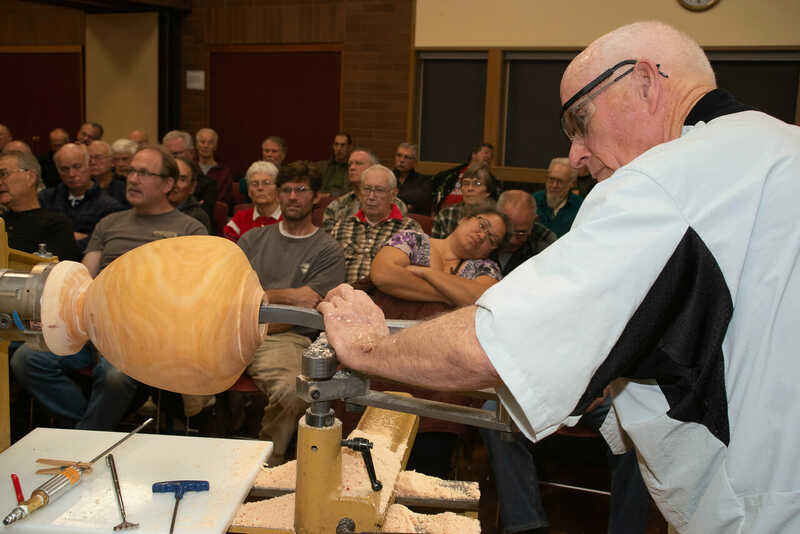 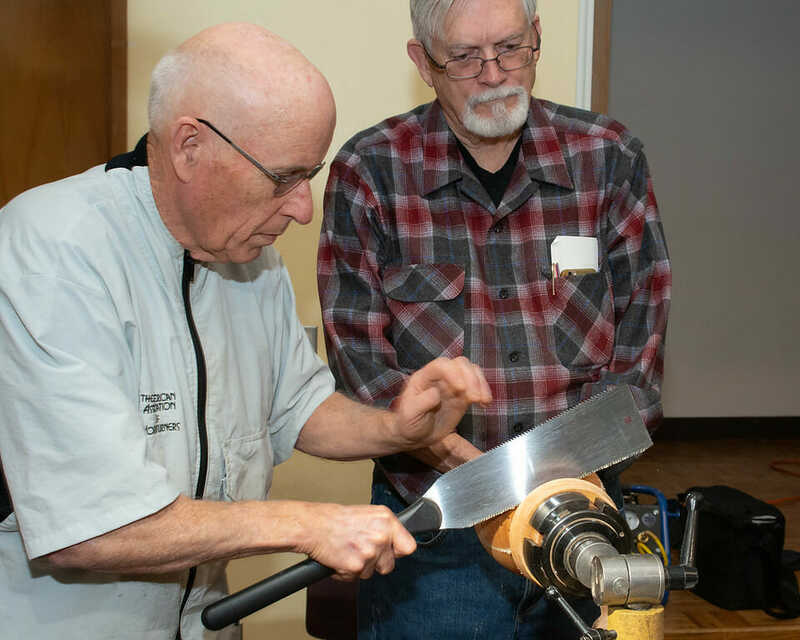 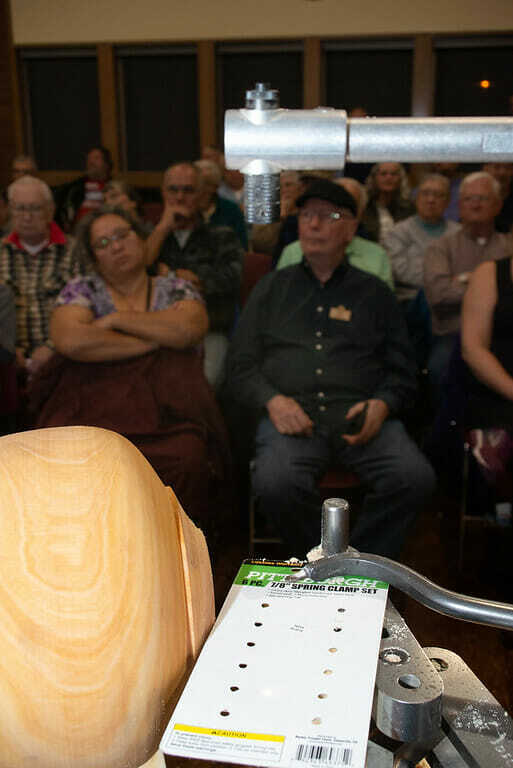 Eric is a woodturning artist, demonstrator, passionate teacher and private instructor who is excited about the creative process and exploring the quest for clean forms and “pure” curves. 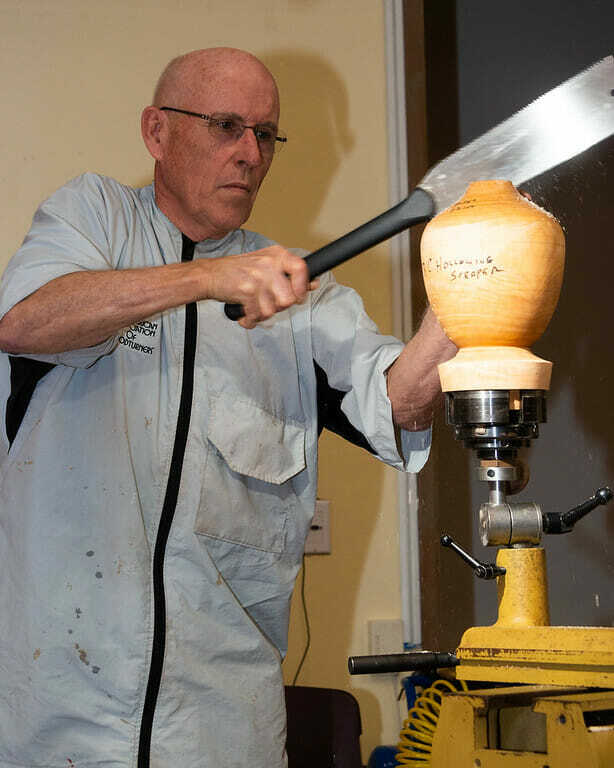 Eric enjoys turning all styles of pieces – anything from pens, peppermills, fitted-lid boxes, utilitarian bowls and serving utensils, to sculptural one-of-a-kinds! 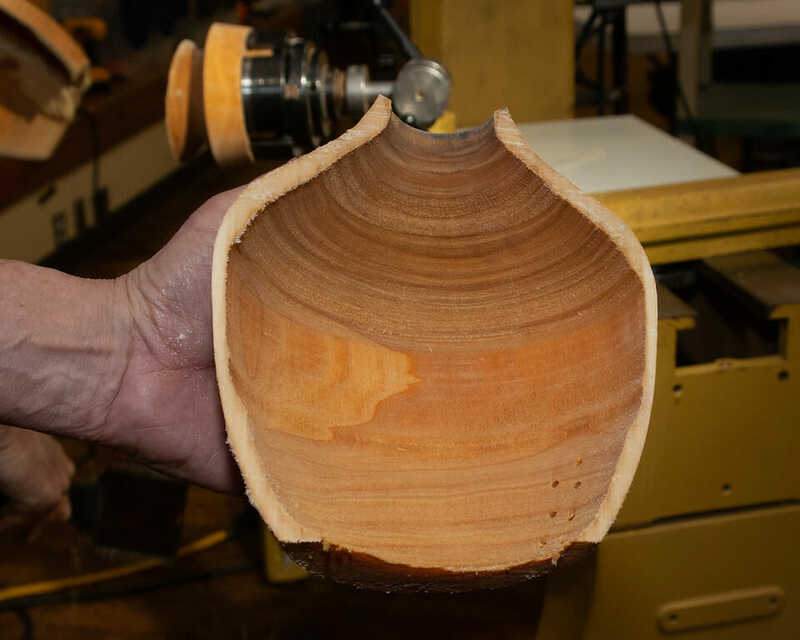 Square-Ripple Bowl: During this demonstration, Eric will create a bowl with an outward flowing square rim. 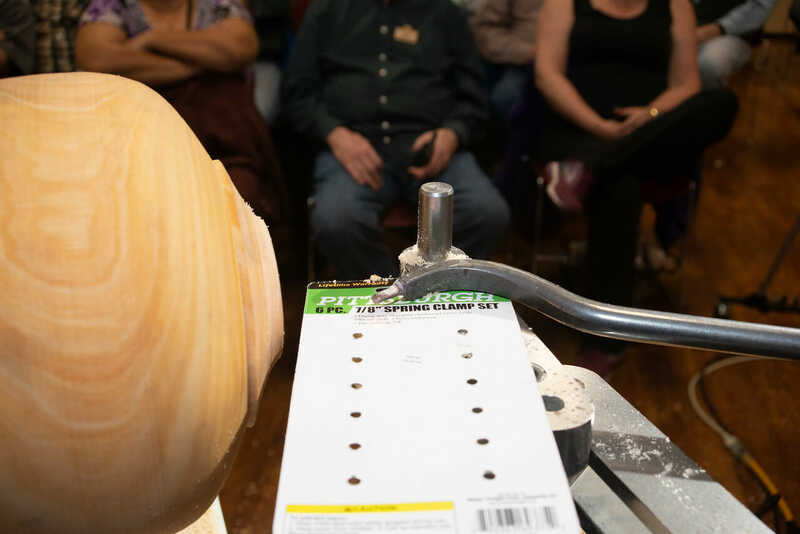 Created from a square-corner blank with basic turning tools, this project will showcase the bowl gouge, finishing scrapers, and several methods of mounting a facegrain blank to the lathe for turning. 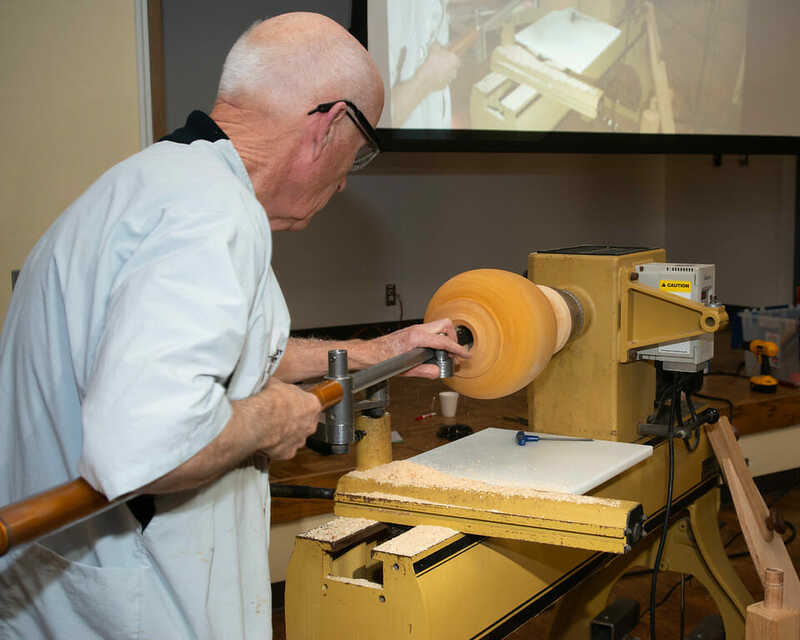 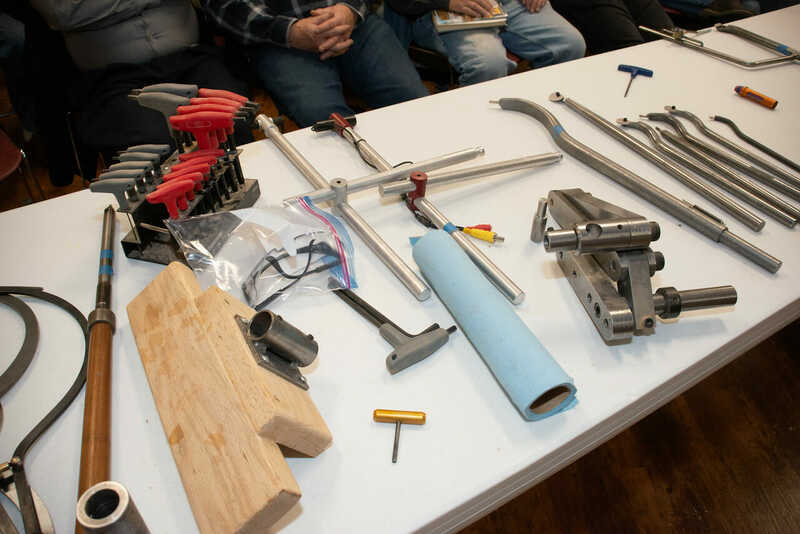 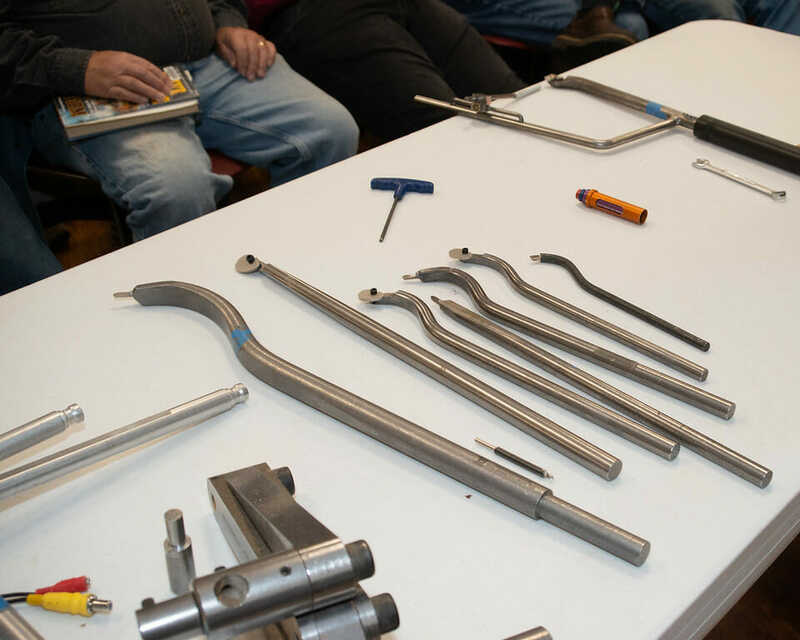 He will emphasize tool control and creating a flowing form, while aiming for the cleanest cuts possible from my tools. 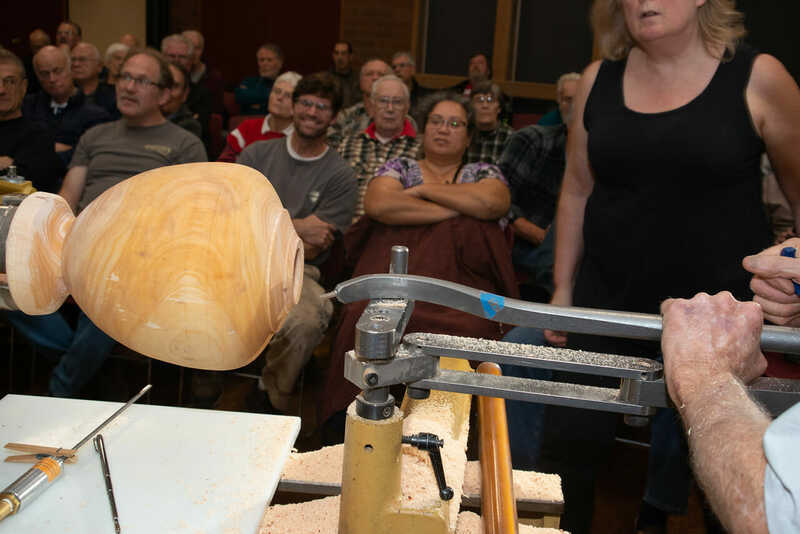 The square-winged bowl demonstration is sure to tease your mind and resonate with your imagination!